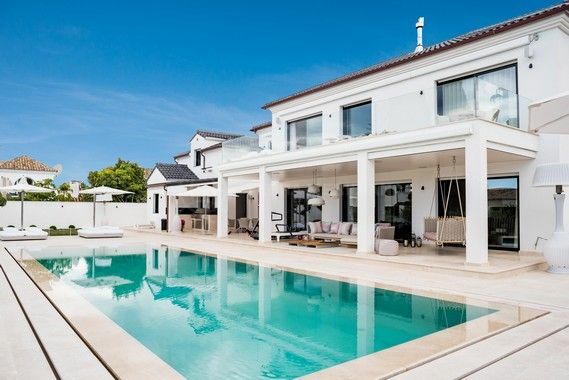 In a truly privileged location on the Golden Mile, this villa is an architectural tour de force. 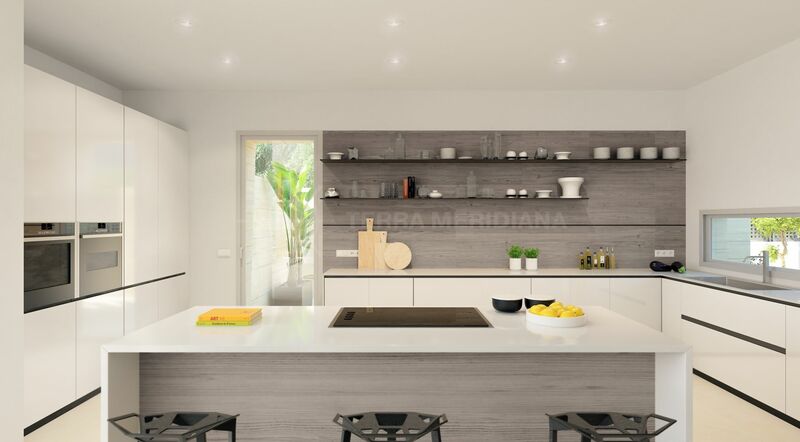 Built with clean, sweeping lines throughout to create an infinite feeling of space the home has a sleek modern style. 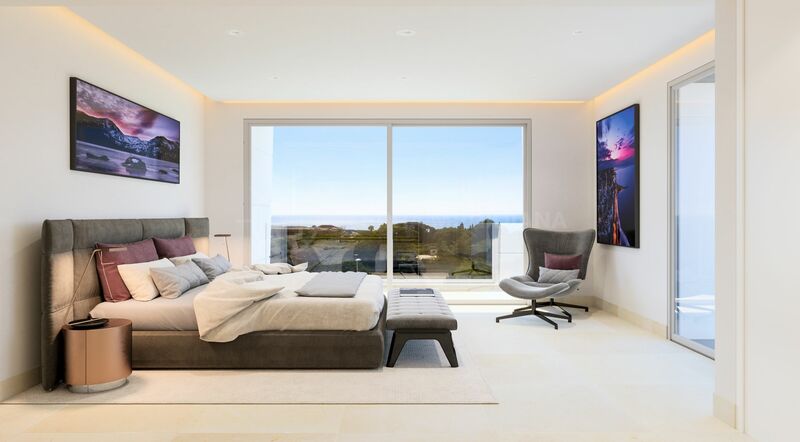 The simple yet elegant open concept floor plan offers a perfect balance of design symmetry while large floor to ceiling windows affords plenty of light to stream in and capture the mood of the natural surroundings and expansive views. Meticulously finished to the highest level of luxury the property boasts underfloor heating, hi-tech solar control glass, and a CCTV system. Additionally, buyers have the unique opportunity to make off-plan modifications and tailor the house to suit individual needs. 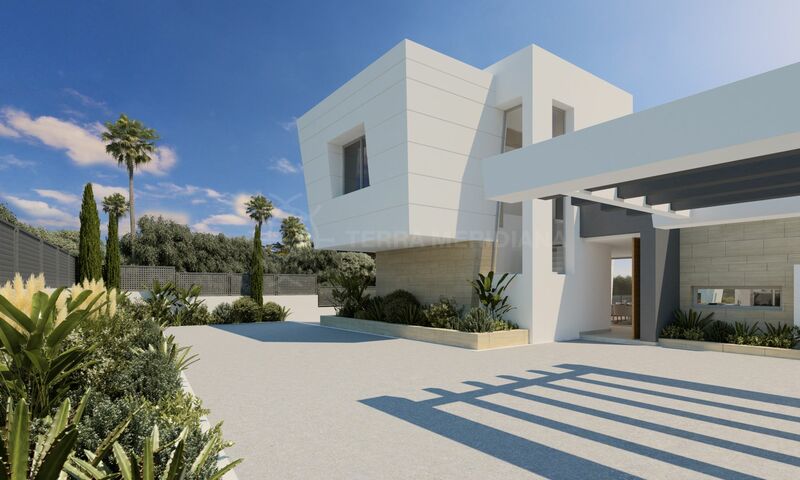 In an area of unparalleled privacy and tranquillity yet well communicated and close to all amenities. "The epitome of contemporary and functional architecture in a distinguished neighbourhood." 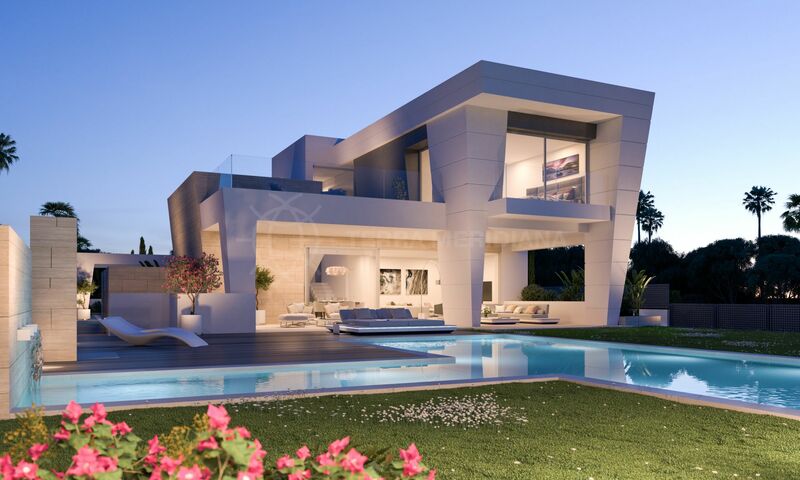 Please, send me more information about ref TMXV0705, Villa in Rocio de Nagüeles, Marbella Golden Mile or similar properties.